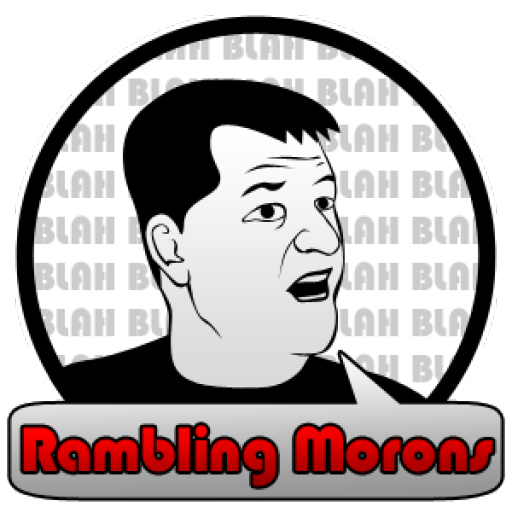 I contribute a weekly column to the Platte County Landmark under the “Rambling Moron” name. It’s a great Northland Newspaper and well worth a subscription. The following is an copy of my article which appeared in the 3/21/12 edition – printed with permission. As I am completely out of column ideas, this seems an appropriate time to delve into the Platte County vs. Clay County debate. ROUND TWO. By now, I’m sure you know the drill. I will present five categories and then determine a winner. Last time, Platte County narrowly edged out Clay. Let’s see what round 2 brings us. Platte County – Famed citizens include Bill Grigsby and Hall of Fame golfer, Tom Watson. Whoops – Should’ve done this one a couple weeks ago before Williams was engulfed in a “pay for bounty” scandal that could end up with her permanent banning from the NFL. We’ll quietly put the checkmark next to Platte and hope a 300 pound lineman doesn’t go for my knees. Wow. Talk about a mismatch. I haven’t ever seen the National as anyone with an annual income under $200,000 is killed if they were to ever see it, but I hear it’s very nice. I have played the other two courses, and Platte absolutely destroys Clay in this area. Clay should ask for a mulligan. Wow. This might be as close to a draw as you can get and likely to draw a lof of criticism and debate (hate e-mails can go to fakened@ramblingmorons.com) but I’m going to need to give the edge to Clay County on this one. Staley is a growing powerhouse in the state and Liberty is no slouch. I can only go by sheer numbers of bars I have passed out in and there are several more in Clay than in Platte. (Although the numbers I’ve passed out in would surprise you.) Still no shortage of a place to get a Captain and Coke in either county. Going to have to give the edge to the airport where Air Force One flys in and out of, the one that has hosted a Space Shuttle and the airport that annoys me each and every day as 747’s fly over my head. While Wheeler is quaint and Excelsior Springs gives off that “Wings” vibe, going to have to give the edge to MCI. ROUND 2 WINNER: Platte County – Another win for the Platte. Three wins makes a streak so this is just a good run so far. Step up your game, Clay County. Round III will start soon.